Purchasing a lace wig is an investment. As purchasing a home or a vehicle of a large amount, it is recommended and sometimes required to have insurance prior to its use. A 60 day lace wig insurance policy will protect you from level 1 repair. This policy covers a level 1 wig repair. A level 1 wig repair covers early and excessive shedding and/or tangles within the first month from date of purchase.  If and once the incident occurs you may request a return authorization to have the wig repaired and returned within a reasonable time. The lace wig must be 100% human hair. The policy covers one lace wig. 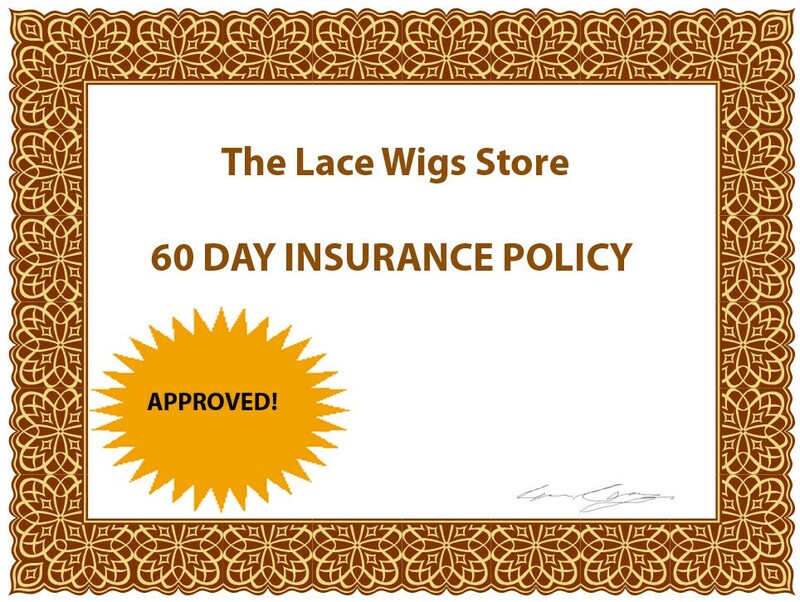 The policy only covers lace wigs purchased from The Lace Wigs Store. Only 1 repair through the course of the policy. Courier cost to ship the lace wig back to the office will be incurred by you. Courier cost to ship the repaired lace wig back to you will be incurred by The Lace Wigs. Store. The reasonable time frame for a lace wig repair is up to 4 weeks.